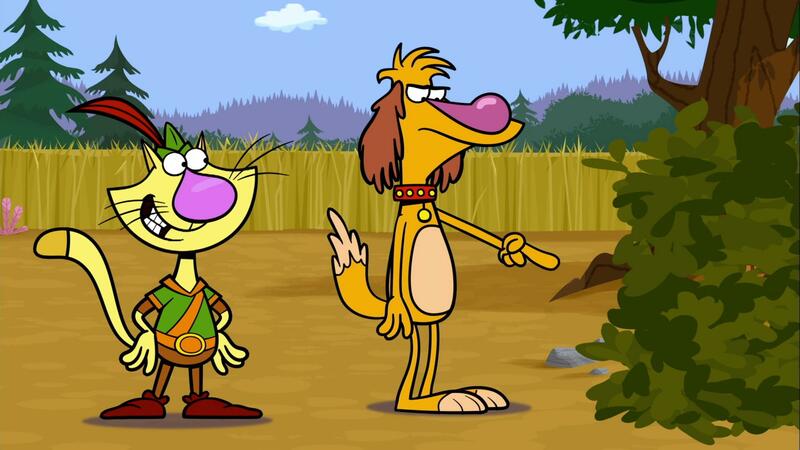 Nature Cat and the gang need to find Sir Galahad before their family gets home! 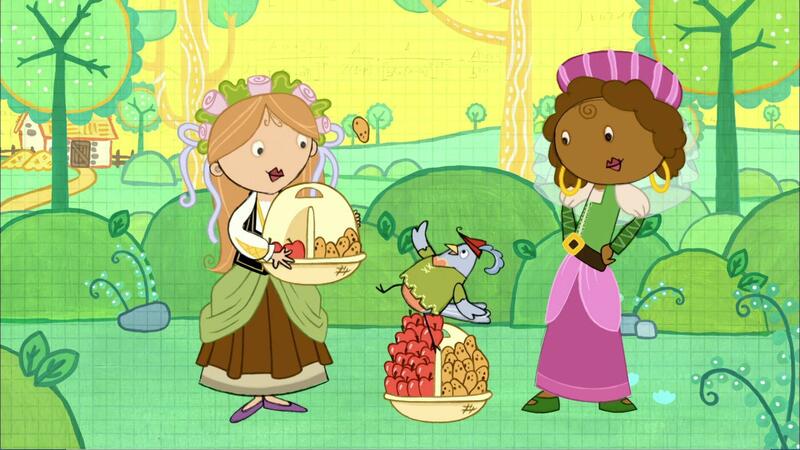 Your child can learn about "more" and "less" in this clip where Peg and Robin Hood must make sure numbers of items are equal. 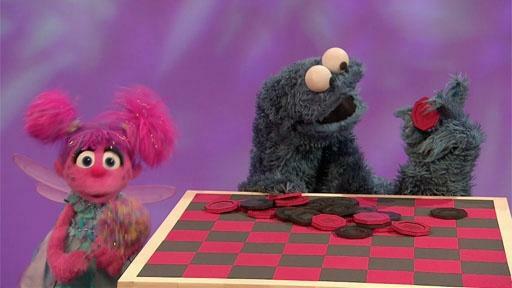 Your child will learn to count the number of sides to identify 2D shapes, such as a triangle, hexagon, and octagon. 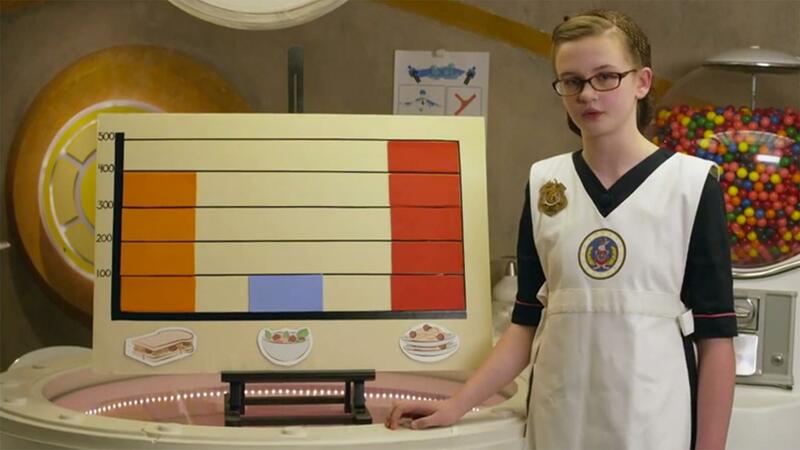 Your child can practice reading and interpreting bar graphs in this clip where Oksana takes a vote on lunch for the Odd Squad. 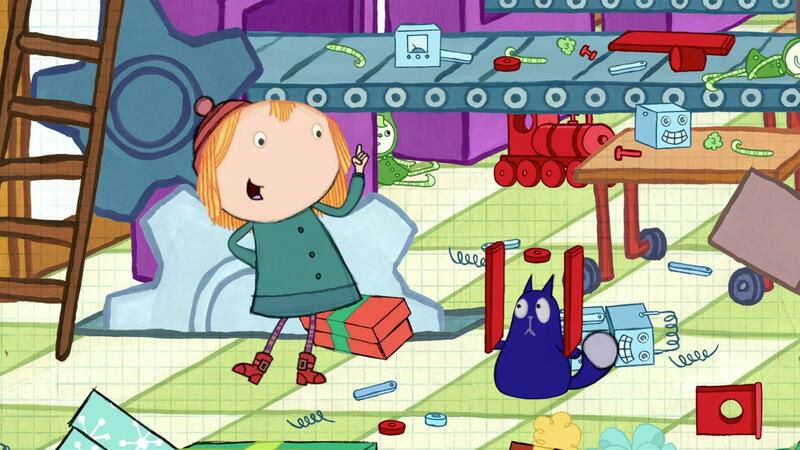 Children will learn about pattern detection while Peg + Cat fix Santa's toy making machine. 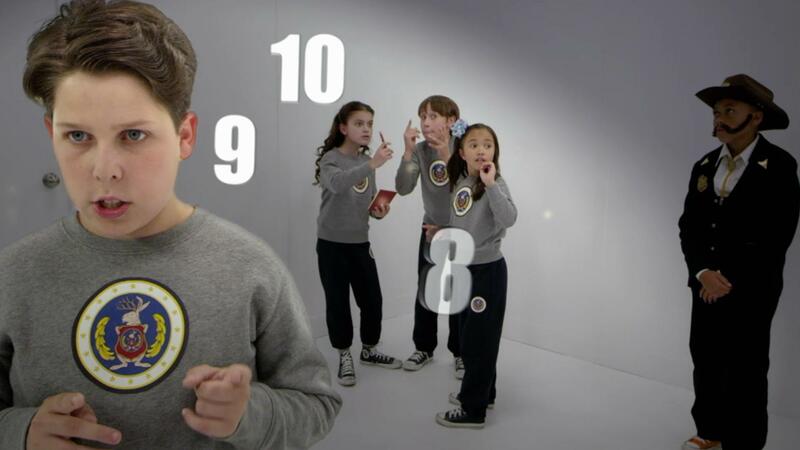 Your child will learn about simple 2D shapes and their attributes.